Not all hotels are able to implement and maintain a hotel management software solution; and therefore, some hotels prefer to only rely on applications that handle guest reservations. 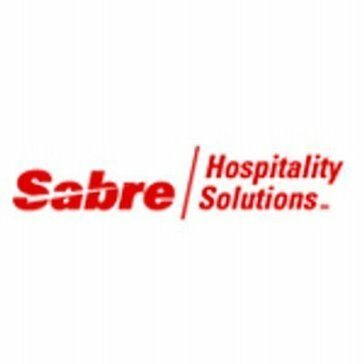 Hotel reservations software helps hospitality companies facilitate reservation processes for both customers and employees. These applications contribute to the overall customer experience by facilitating smooth processes during the reservation phase of the customer lifecycle. While employees in charge of reservation management benefit the most from this type of software, a good portion of the customer information stored by such applications assists sales and marketing teams to uncover new business opportunities. For optimal business results, hotel reservations software needs to integrate with back office software, like accounting, or with other applications designed for the tourism industry such as tour operator and travel agency software. While most hotel management solutions include a reservation module, some of them integrate with hotel reservations software offered by other vendors. Hotel Reservations reviews by real, verified users. Find unbiased ratings on user satisfaction, features, and price based on the most reviews available anywhere. Bookassist brings revenue-growing strategy and technology solutions to hotels, with booking systems, digital marketing and web design. Booking Engine is an online booking engine that combines hotel and air packages to offer convenience for your guests while managing revenue, with features and tools to help you manage your bookings and reservations. BookingHotel provides hotel channel manager, booking engine, channel manager API to connect PMS. onPeak's proprietary hotel reservation system, Compass™, is the power behind many of the top trade shows, events, conferences and meetings all over the world. Users can easily shop, reserve and manage individual reservations or blocks of rooms while cloud-based reporting and live inventory tracking enable show owners to make smart, real-time data-driven decisions. Flexibook Hotel Edition is a reservation system that helps you manage reservations, customer accounts, invoicing, tariffs and more in one system. Hotel Management Software is a hotel management solution that provides tools and functions with walk-in guest reservation, tourist deposit, backup and restore functions, night audits, reservation block dates and more to help you manage your business. Omnibees is an integrated technology distribution and marketing solution for the hotel market. In a single platform, we offer several tools that allow the hotelier to maximize revenue and reduce costs through an optimized management of their inventory and application of good management practices, online distribution and marketing. Cloud-based system: no need for installation and can be accessed from any device; Free mobile app for management through iPhone and iPad; Integrates several tools so with a single extranet, you can manage all multimedia content from your hotel; Centralizes online bookings and integrates with PMS (Property Management Systems); Flexibility in creating rates and derived rates; System of operational reports; Centralization and automation of distribution. Online Booking Manager - Single Hotel is an online booking solution that provides front-end functions while letting your guests check availability and bookings without having to wait for the reservations staff to confirm the reservation. Provab is a leading travel technology company providing travel portals, booking engines, IBEs and travel tech solutions to companies and agents. Reservation Master is a hotel/motel reservation software that provides you information on your room availability with features and tools to help you manage your reservations. WebHotelier is an online booking engine platform that provides features and functions to help you manage your clients reservations and bookings. Abode is a cloud-based accommodation booking system. AccomPro Original Edition - specifically for Bed & Breakfasts and lodging providers with 10 or less rooms. Airbnb Clone is a vacation rental booking website script designed particularly for aiming holiday rentals. Hotel Booking is a Magento based hotel reservation system developed by Apptha - an ecommerce marketplace. The hotel reservation script is ready-to-deploy and can be customized in numerous ways before the website is finally launched. The hotel booking script also has extensive features like cloud hosting, sales boosting addons and several other options for owners, customers and admins. Features include: ------------------------ 1. Property smart search 2. Special widgets for displaying featured properties 3. SEO optimized web URLs 4. Payment gateway integration 5. Additional information inclusion like cab facility, parking facilities, city map, Internet availability, etc. ATLANTIS - Reservation System is designed to comprise the solutions for internal management with controlling land arrangements including commitments and allotments control, price list, booking processes, and more to help you manage your business. ATRIO PMS is a cloud-based property management system designed with a user experience and modular architectures to streamline workflow and connects disparate technology systems to offer streamlined operations and more. availpro is a hotel software suite that allows you to manage your direct sales, online distribution and your decision making and analysis. 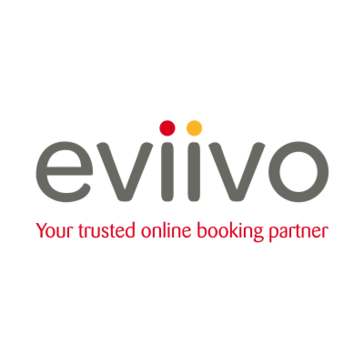 It's the perfect online booking platform for all modern travel agent and tour operator companies, a flexible and modular management software that supports all the steps of a travel business process. 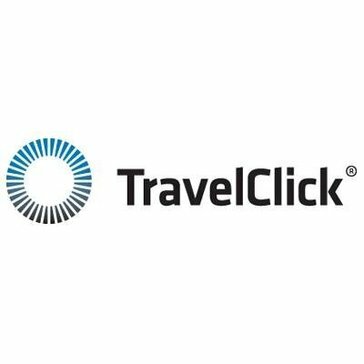 Techno heaven's B2C Booking Engine enables your customer to directly book travel deals online without intervention of other travel agents or tour operators. We have XML integrations with over 50+ suppliers and counting more, which offer your customers wide range of options to select from. 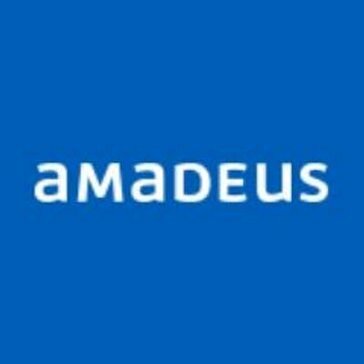 Offers a full range of single source traditional & professional support services for application software development, point of sale software(POS), hotel management system, data capturing systems, internet & data communication solutions and security, CCTV surveillance & identification / analytic systems. Beds24 Internet booking engine (IBE) is an online booking system with availibility calendars, online booking and property management, channel managers and other tools to help you manage your online reservations and more. Bidroom is an online booking platform, that offers new solutions for both the hotels and their guests. Hi there! Can I help you find the best Hotel Reservations solutions?